Call Rent 1st for a television and electronic rental and have name brand electronics delivered to your door today. With a television and electronics rental from Rent 1st, you won’t have to wait for hot brand name electronics. Call one of our Rent 1st locations in Southern Oklahoma or North Texas and we’ll deliver your television and electronics today. You’ll find a wide variety of electronics to choose from, including gaming systems, home theater systems, televisions and even A/C-heating systems. And Rent 1st carries the most trusted names in electronics like Sony, Samsung, Toshiba, LG, Vizio and Sharp. Don’t delay—make the call so Rent 1st can deliver your electronics today. Need new electronics but worried about a credit check? Rent 1st takes the fear out of shopping for new electronics. There’s never a credit check or hidden fees on electronics rentals from Rent 1st. Just drop by and pick out the electronics you need. You’ll get instant approval without a long-term obligation. You’re in control of the deal at Rent 1st. Take control of your home comfort with a rent-to-own A/C & Heat Unit from Rent 1st. This window mountable unit from REG-81 works great in all seasons or choose our portable unit so you can easily move it from room to room. Handheld remote lets you control temperature from across the room. And with Rent 1st you never have to worry about expensive repairs. Service is included on all A/C & Heat unit rentals at Rent 1st. Be the hero of your very own adventure with a rent-to-own gaming system from Rent 1st. From handheld to home systems, Rent 1st is your source for awesome gaming systems. Choose from the industry’s most popular systems, like Nintendo 3DS-XL, Sony Playstation 4 and Pro, Wii U Deluxe and Xbox One and the new Xbox One X with Kinect. There’s never a credit check at Rent 1st. And you can get it delivered today. Take control of the action with your rent-to-own gaming system from Rent 1st. Transform your ordinary living room into a state of the art media room with a rent-to-own theater system from Rent 1st. When you shop at Rent 1st, you get the best selection of home theater systems, like Samsung and Sony. And we offer convenient terms and no credit hassle. It’s never been easier to enjoy a home theater system rental from Rent 1st. 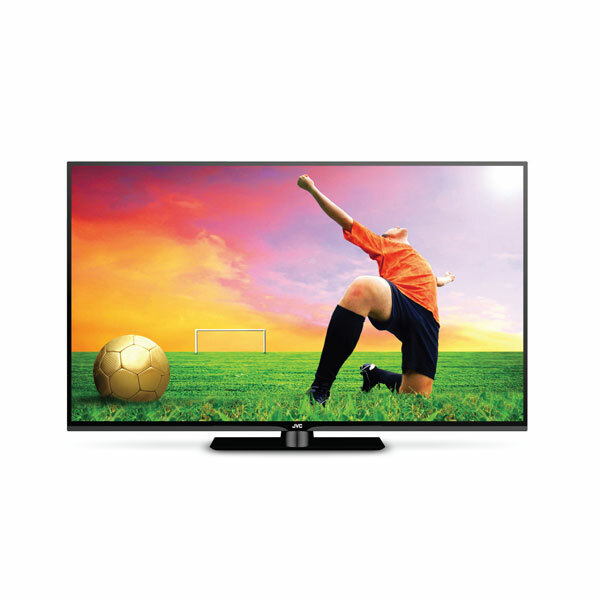 Enjoy your favorite TV shows in high definition with a television from Rent 1st. With the greatest name brands in the industry From 32″ to 70” Rent 1st has the right sized television for your family. Plus you’ll relax knowing you’ve got the best brand available like Vizio, Toshiba, Sharp, JVC, LG and Sony. Enjoy free set up and no service fees. Call Rent 1st to get the television rental of your dreams today. See all televisions and electronics available for rent-to-own at Rent1st. Rent1st offers the name brand products you know and trust – all with no credit needed.